Coming in 2017... A New Friday Feature! 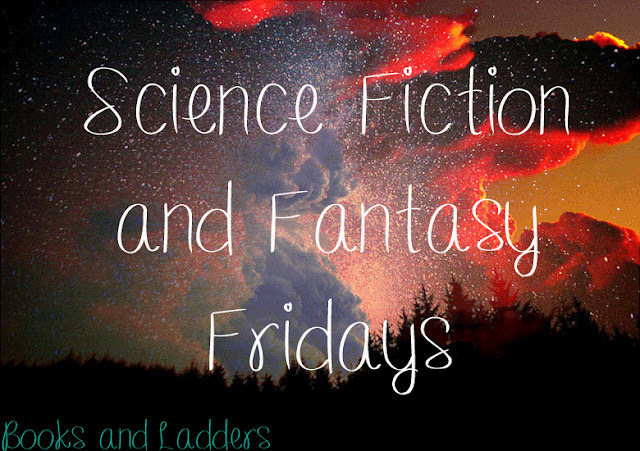 Science Fiction & Fantasy Fridays! The idea behind this is to talk about ADULT SF/F books so you guys can expand into the vast world of SF/F beyond YA. There are some fantastic Adult SF/F books out there and since SF/F are both my favourite genres, I figured I should showcase my love for them on here. Recently I have become saturated with the YA SF/F books and have always been a fan of adult SF/F books (because they typically don't have too much romance, even as a child I was jaded). I wanted to do more to showcase my love of the adult SF/F books that are out there and here we are! Every Friday, I will post something related to a new or upcoming SF/F book, whether that be a review, interview, guest post, etc. so you guys can learn about some great books while still getting quality content. On the last Friday of the month, I will do a round up of all the new releases from the prior month as well as a spotlight on one of the books I read and enjoyed. It will be similar to my monthly round up but specific to SF/F books! Sounds cool, when does it start again? Mark your calendars for: January 6, 2017. I am going to round up 30 of the best 2016 SF/F releases on January 6th so you will have something cool and exciting to read plus a great way to spend those Christmas bookstore gift cards! If you are a blogger and want to contribute a Guest Post or a Review, please fill out this form. I would love to see what other people think about the expansive SF/F genre! 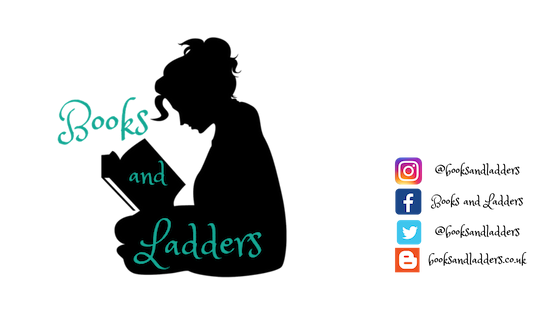 If you are an author and want to be interviewed, write a guest post, or have a book you want spotlighted during this feature, please fill out this form. Are you looking forward to this feature? Comment below with your favourite Science Fiction and/or Fantasy book! OMG that sounds awesome!! adult SFF is my favourite <3 So glad to see you'll talk about this even more :D Cannot wait for January 6th! I'm so excited! I keep saying I need to read more adult Fantasy because the ones I have read were wonderful. Can't wait! !